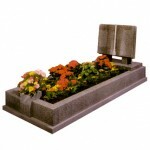 Paul Williams Independent Funeral Directors has a long-standing professional association with a local monumental mason, S. Critchley & Son of Pendlebury, Salford. 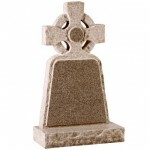 For five generations, the Critchley family have specialised in crafting monuments and memorials of exceptionally high quality, constructed using time-honoured techniques by skilled craftsmen, always using the finest materials. 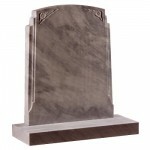 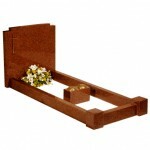 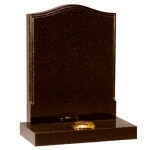 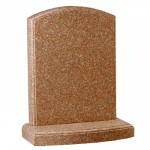 Below is a selection of the styles of headstones and monuments that are available. 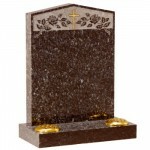 Headstones can be constructed in a variety of materials, of varying colours, finishes and qualities, and designs can be personalized with inscriptions and artwork of your choosing. 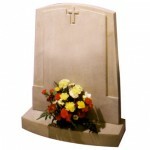 A monumental design consultant at S. Critchley & Sons will be happy to discuss with you any specific design requirements you may have. 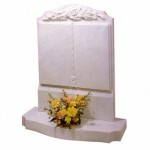 You are invited to visit the S. Critchley & Son Memorial Showroom, where experienced and understanding memorial professionals will guide you through the vast array of options that are available.